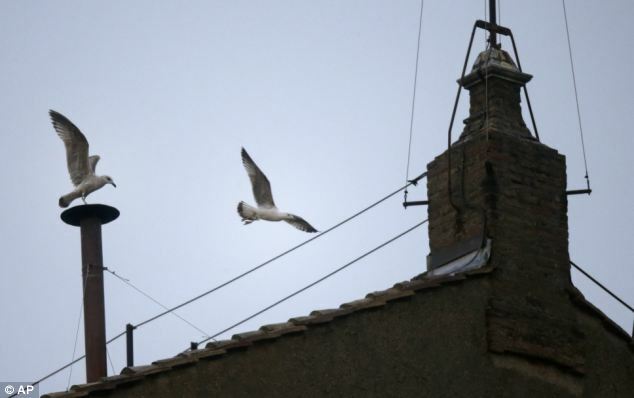 While the world waited for the arrival of a new pope, a seagull stole the show at the papal conclave. 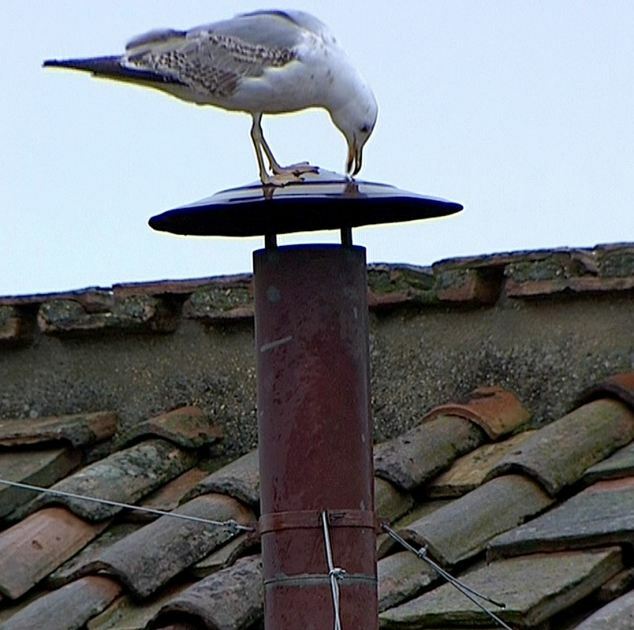 Smoke watching became bird watching in St. Peter's Square after a gull spent several minutes perched atop the chimney that belches out smoke from the Sistine Chapel to signal whether or not a pope has been elected. 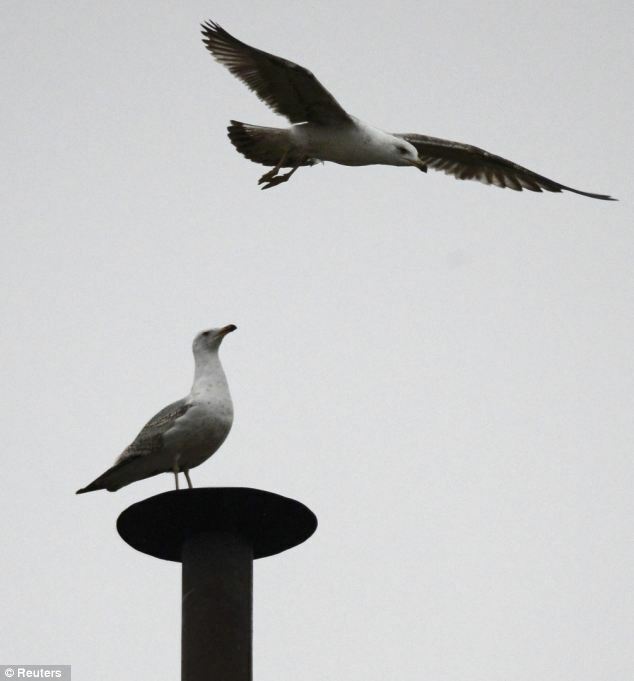 From the chapel's tiled roof, the gull had a commanding bird's eye view of the sea of pilgrims eagerly waiting in the rain for papal tidings. Minutes after being spotted, the bird inspired a multitude of Twitter postings before it quickly became a media sensation. 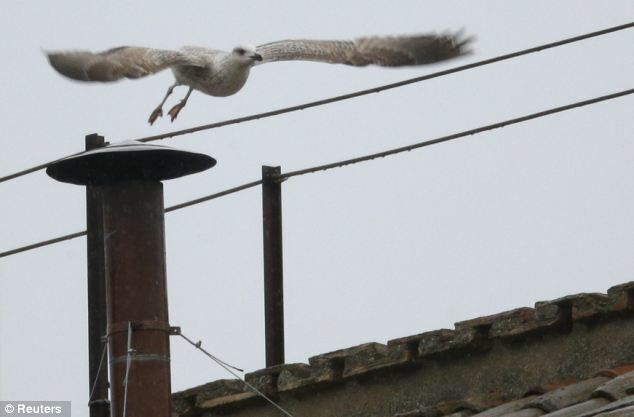 However, once the white smoke started to pour from the chimney, the world turned its attention away from the seagull and on to the papal window.